Decorated Cookies are available daily in our bake shop. Nautical, Rockport themed, seasonal designs and random creations line our shelves. 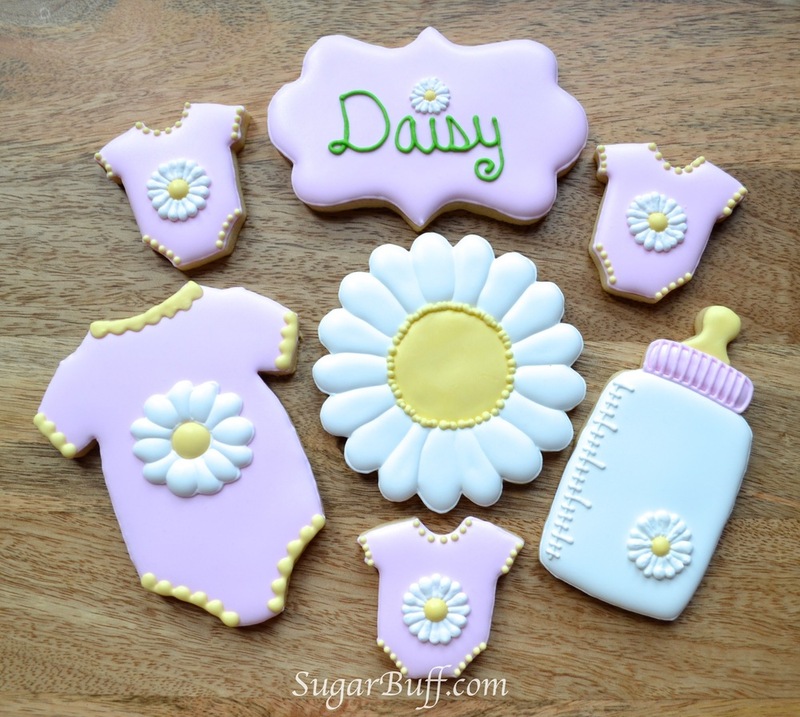 Our Paint Your Own Cookie Sets are always in shop as well. Visit us in Rockport to see our daily designs! 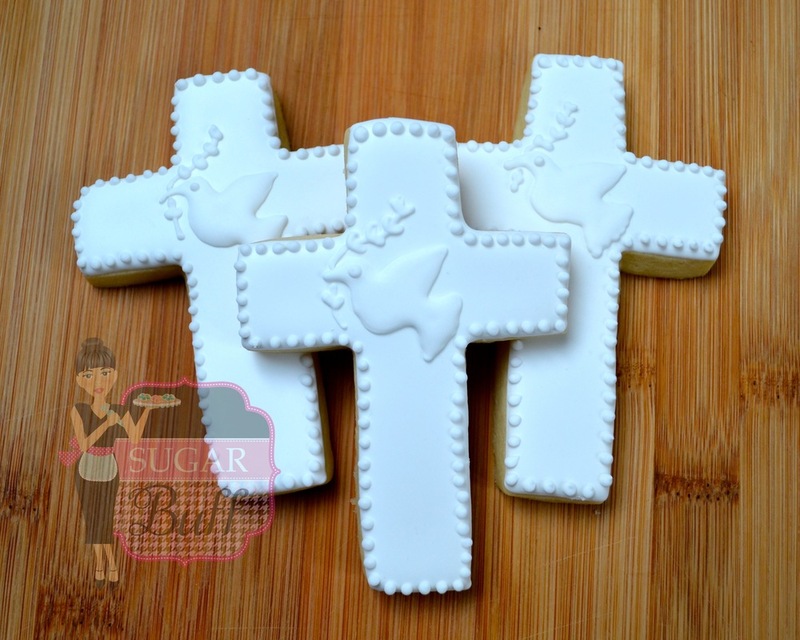 Sugar Buff custom cookies are made fresh to order for your special events. Please order as early as possible as our baking calendar may fill quickly. Orders generally require a two week notice. Cookie prices are based on the size and detail that goes into each cookie. You will receive a detailed price quote based on your selections. Prices begin at $4/cookie with a minimum order of one dozen. Payment is required in full when you receive your invoice in order to reserve your date.